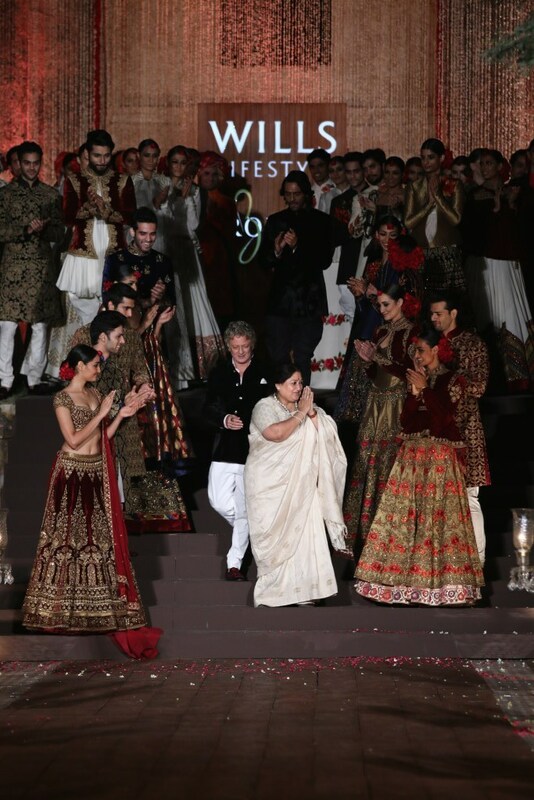 Rohit Bal closed the Wills Lifestyle India Fashion Week (WIFW) Spring-Summer 2015 edition with a magnum-opus presentation. Bal’s designs were of course the star of the evening but so was Subha Mudgil who performed live. By the way do you know the Delhi version of Farhad Taraporewala??? 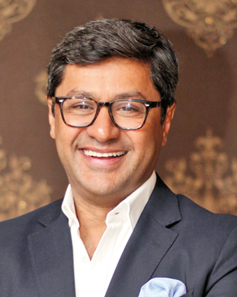 Tomorrow read the post on that – “Na Ghar Ka Na Ghat Ka” on Rohit Aggarwal! Next Next post: Model Designer!